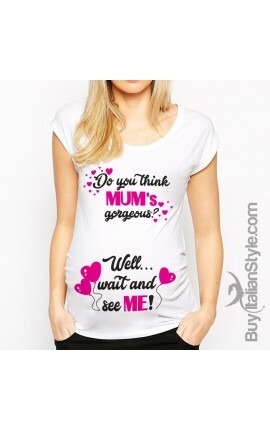 Mamma Sprint is the maternity line for a sweetly-expectant woman who wants to experience her pregnancy ironically and, perhaps, with a touch of irreverence but without giving up on being glamorous. 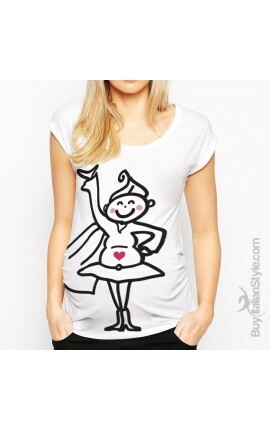 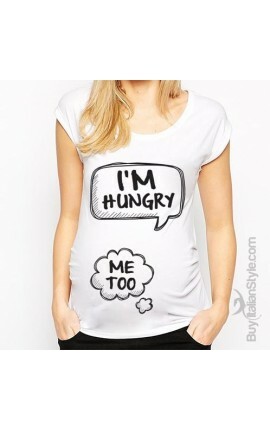 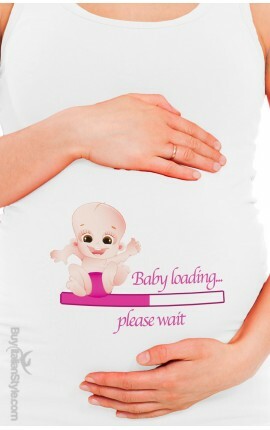 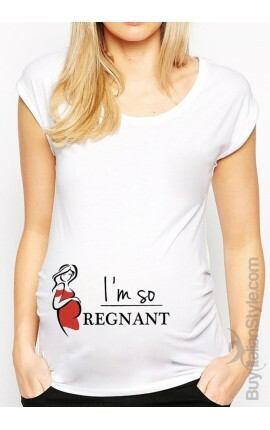 Funny t-shirts and funny prints adapted to the belly to launch original little messages. 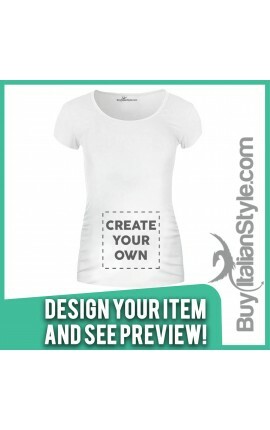 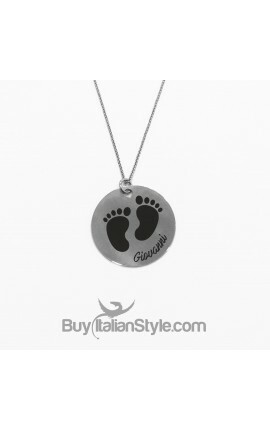 In addition to completing the maternity line trousers, dresses, post-natal breastfeeding t-shirts and jeans with elastic band, maternity-friendly, of course made in Italy and at a great price. 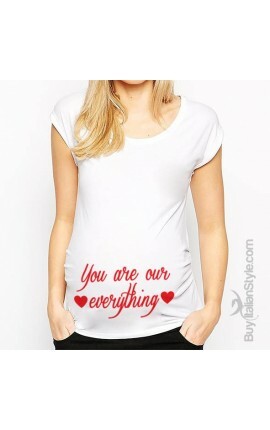 Maternity There are 93 products. 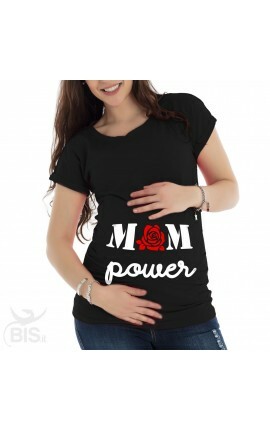 Maternity T-Shirt "Mom power" Maternity T-Shirt "Mom power"